Keeping up with the latest health trends can be as nerve racking as it is prickly. Indeed, discussing the most recent diet craze can often times become as fiery a subject as discussing the latest political topics. 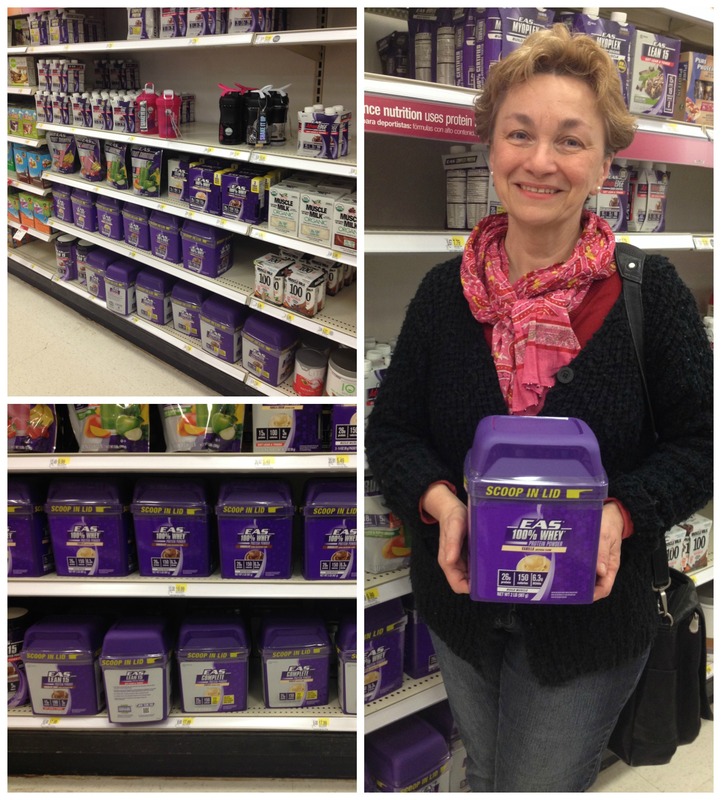 However, if you are like me, you aren’t necessarily impressed by the latest fad diet trends. Instead, you’re likely more interested in time proven, common sense based health ideals, such as a healthy diet, exercise, and a proper intake of vitamins, minerals, and daily protein. 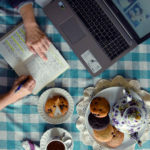 Though writing this blog more or less dictates having a healthy diet by necessity of content, it also means I’m spending the majority of my time ‘plugged in’ behind a desk. As a result, staying physically active requires a conscious day to day effort. Whether in the form of a brisk walk, or a high impact go on the elliptical I wrote about earlier this year, I try to remain as physically active throughout the week as my schedule will allow. However, as I’ve learned recently, it is impossible to gain the full benefit of an exercise regime without proper protein intake, since protein is used not only to build new muscle but also to strengthen existing muscle. A macro-nutrient, as well as one of our most basic and primordial physical elements, protein is needed by the body in large daily quantities. Even our very DNA is bound and replicated by protein. 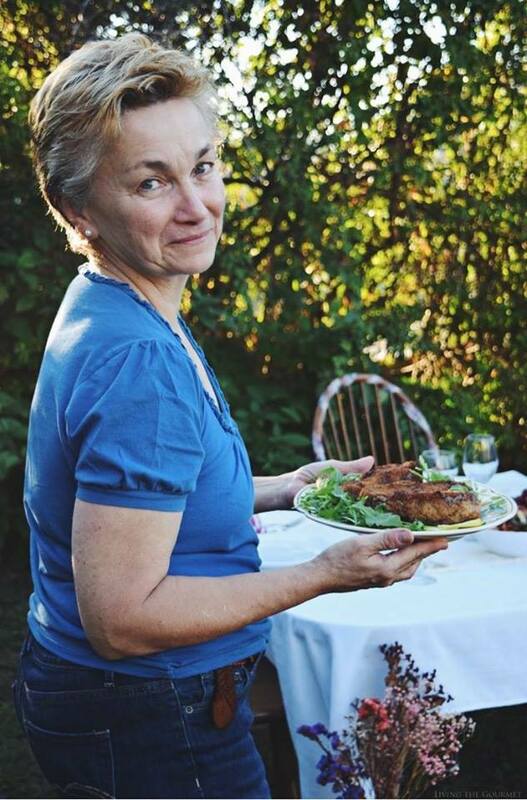 However, unlike certain vitamins, or even fat and carbohydrates, the body keeps no stored reservoir of ‘excess’ protein, meaning that a deficit of intake has almost immediate detrimental effects. Through a fair bit of trial, error, and accident, I’ve learned that it is best not only to plan out my exercise goals and to prepare my scheduling, but also to consciously work protein intake into my diet based around both what I need on a daily basis, as well as the aforementioned goals. Ah the digital age, where simply getting up to move requires forethought, planning, charts, and graphs. While I try to work in as much protein into my diet as possible, routinely getting enough can be a challenge. That’s why I recently began working EAS® 100% Whey Vanilla Protein Powder into my routine, which I can pick up during my Target supply runs. This month, however, I was in for a treat as it was eligible for the April 26 Ad in Circular for 10% off, as well as the April 19 to May 23rd Cartwheel offer 5% off any EAS item. However, upon opening my first container of vanilla flavored EAS Whey Protein Powder, it struck me that there was no way I was going to be content with merely drinking it down, at least not initially. No, I needed something more substantial, something that could serve equally well either to quell a craving, or to keep me going. Ultimately, I combined the powder into bars with oats, flax seed, and coconut milk, a hardy but also healthy combination. 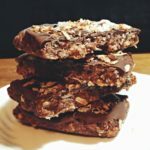 To provide energy, as well to satisfy any mild cravings for something sweet, I topped the bars with dried fruit, almonds, dark chocolate, a vegan caramel drizzle, and coconut flakes. 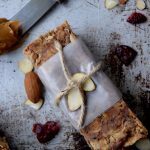 Perfect for before or during workout, these bars can also serve as a midday snack, or for a quick energy boost behind the desk. Well, that’s a brief update as to my now months old excursion into healthier living. What are some of your self-prepared workout routines? How do you make sure to fit all of the necessary nutrients into your diet, especially something as important as protein? 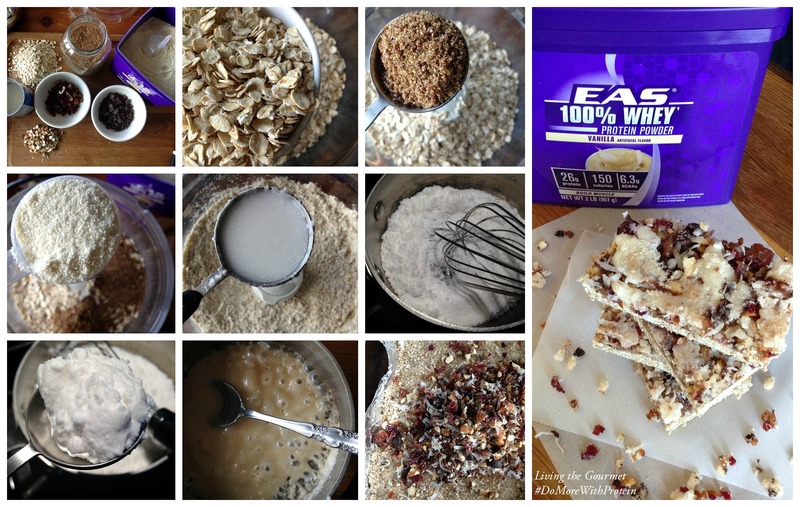 In a food processor, blend together oats, wheat germ and vanilla protein powder. Add 1/4 cup of coconut milk to the mixture. If it is still too loose, add up to 2 tablespoons more of coconut milk. The mixture should be stick and dense. Fit into a lined 8-inch square baking dish. In a small bowl, mix together almonds, dried fruit, chocolate and toasted coconut. Sprinkle all over the protein bar. In a small sauce pan, cook down the sugar until bubbly. Once the sugar begins to turn slightly golden, add coconut cream. Whisk vigorously. Pour immediately over the protein bar. Let sit for a few minutes until the caramel has set. Cover and refrigerate for several hours. 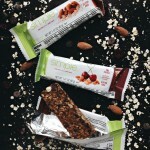 Once the protein bar has completely set, slice into bars of desired size. Beforehand, chill a can of coconut milk. Scoop off the coconut cream from the top and reserve for the caramel. I am very impressed that you thought this up yourself. They look so good. 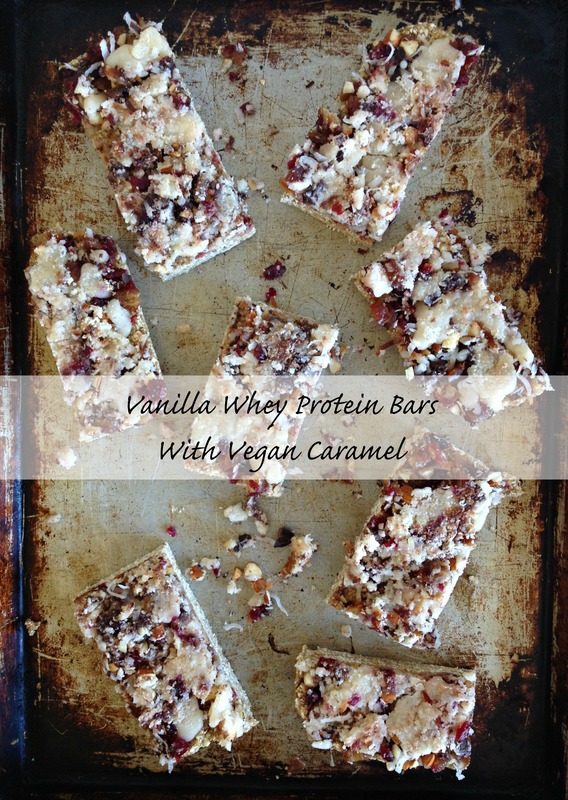 These looks so yum and that vegan caramel sounds amazing! I admit I am a little intimidated by this kind of eating. The ingredients are so expensive and then sometimes the outcome tastes like cardboard!!! These bars do look very tempting though! Wow I'm impressed. What a creative recipe and so nutritious! I'm printing this off to try. You didn't say but I'm assuming it was delicious! 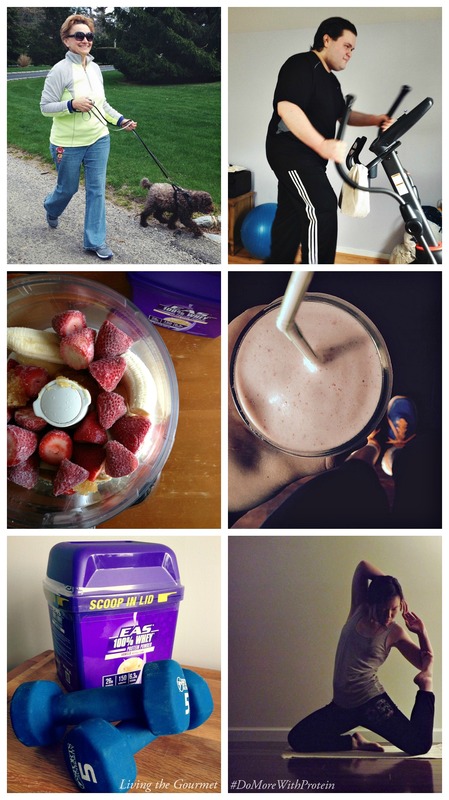 Dear Pappas family, I loved this post and how you are all staying fit! 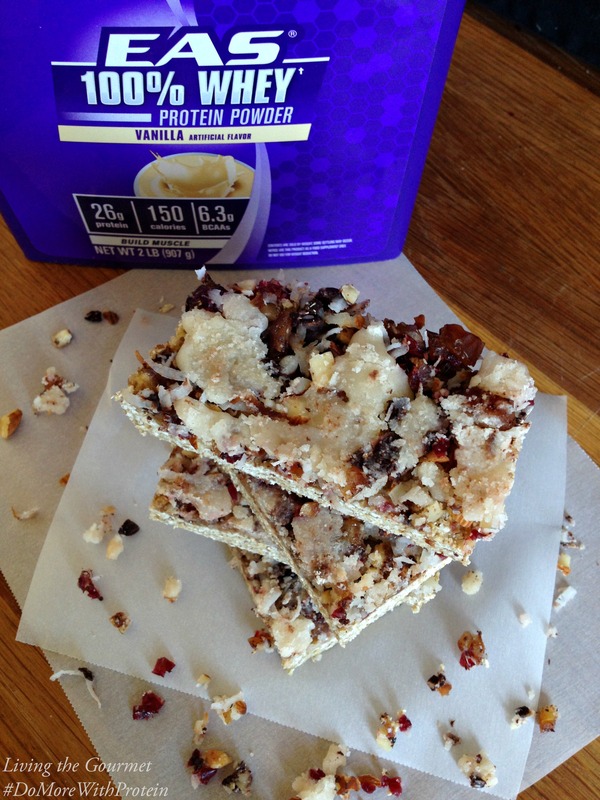 Great recipe using protein powder and so many yummy ingredients. And keep up the good work(outs)! 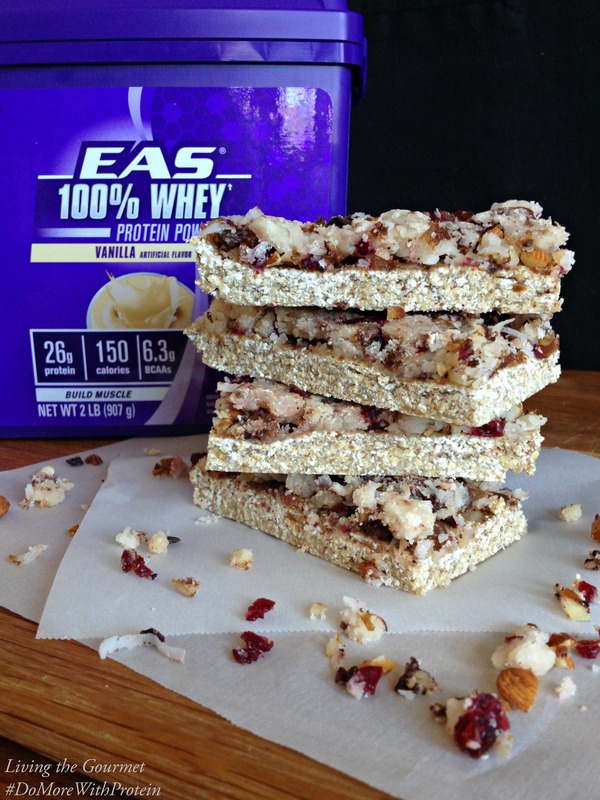 Ohh this is just great- another addition to add to my protein bar list to make! I'm a big granola lover and maker. These are lovely bars. 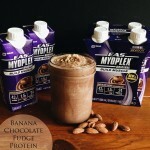 The protein powder makes a huge difference in the nutritional outcome! 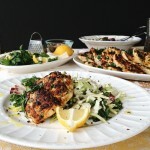 Thank you for this delicious healthy recipe! Oh this sounds delightful! I can't wait to try them. I've pinned them to make soon! Thanks!